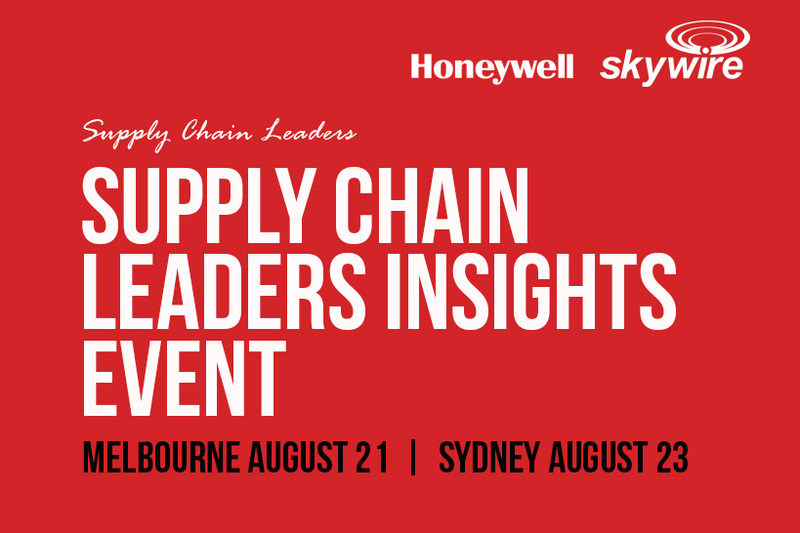 Skywire Australia, together with Honeywell Productivity Solutions, are excited to participate in the Supply Chain Leaders Insights event being held in Melbourne and Sydney in August 2018. 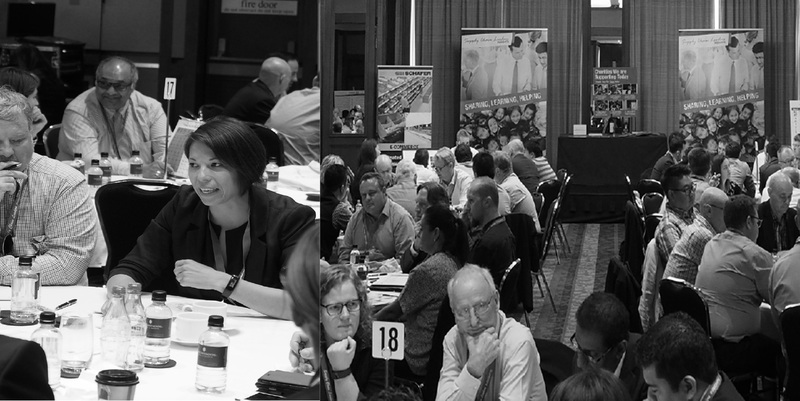 This event gets you face to face with experts in the Supply Chain Industry in small coaching/training groups. Just sit and listen, or ask those burning questions! Transforming to Next Generation Mobility in the supply chain can be very challenging for enterprises in a fast evolving and fragmented landscape. With Android becoming the Operating System of choice, organisations have many questions. Which Android version do I choose? Can I manage old and new devices together? How can I make sure my key applications continue to work? Who will support me in the transition? It is important to understand the detail of this revolution before committing to a path forward. Skywire can help you learn about this changing world, and ensure that your mobility platform is Next Generation Mobile ready. Is your warehouse ready for all-touch devices? Up to 30 or more Supply Chain Industry Experts to give you advice and mini training sessions. Talk to us 1 on 1 in the breaks. Join us for intimate group discussions.